This is a very popular, established bar on the Southside. They have live entertainment, karaoke, pool tables, and tons of TVs. The facility is very nice with room for more than 300 people. 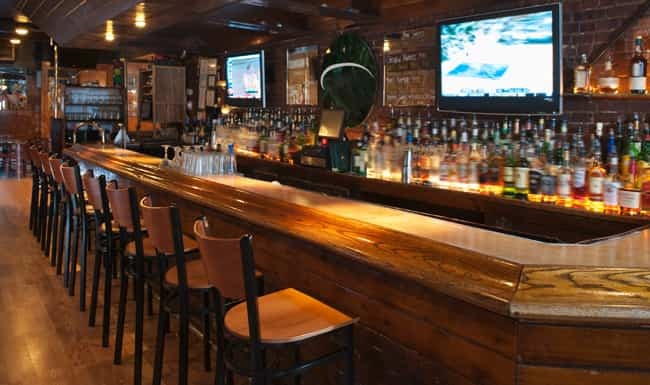 They have a great menu and large selection of liquor and draft beer. This not a trendy place and most of customers are long-term regulars. It's fantastic opportunity for an owner-operator.